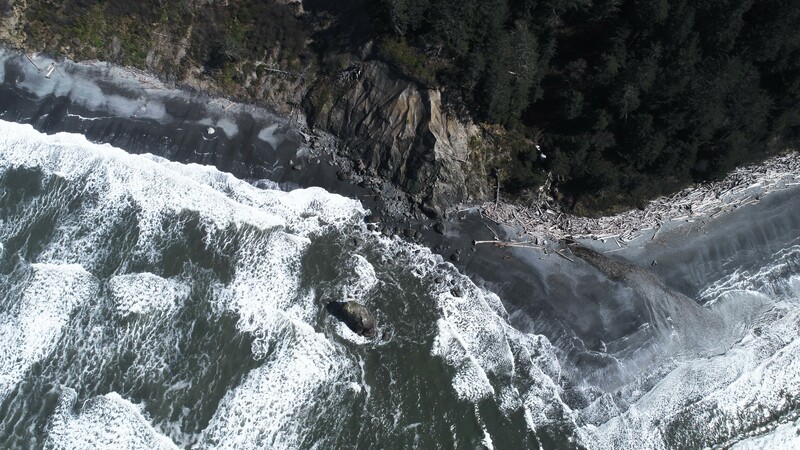 To produce our single malts, we adopt the same basic raw materials and processes used for generations in the old world, but we don’t simply seek to replicate the results. 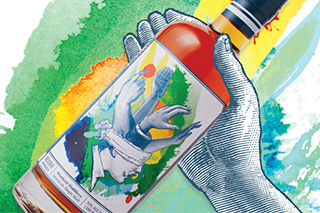 With each expression we endeavor to create something that both honors the traditions of distilling that we admire and adds something worthwhile at the same time. Something new and distinctly American. For centuries, single malt whiskey has been considered solely the domain of Scotland. 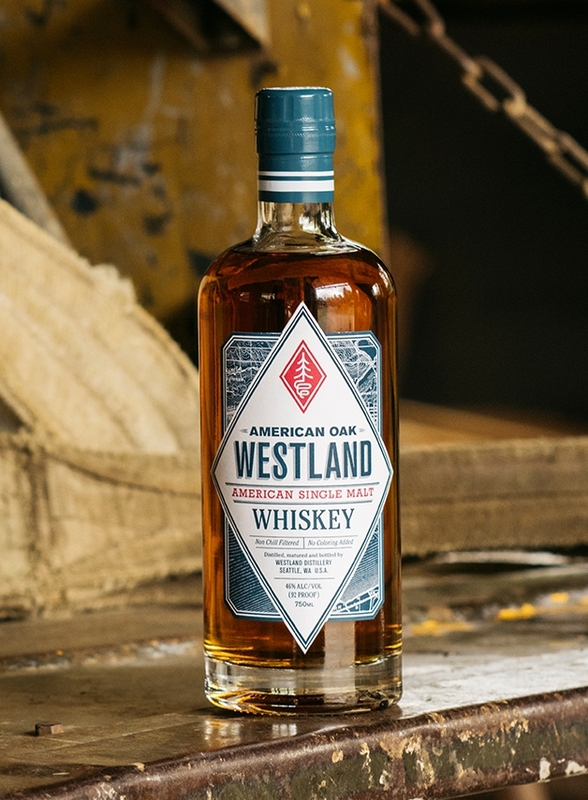 Now, Westland is leading the emergence of an entirely new category of single malt whiskey. 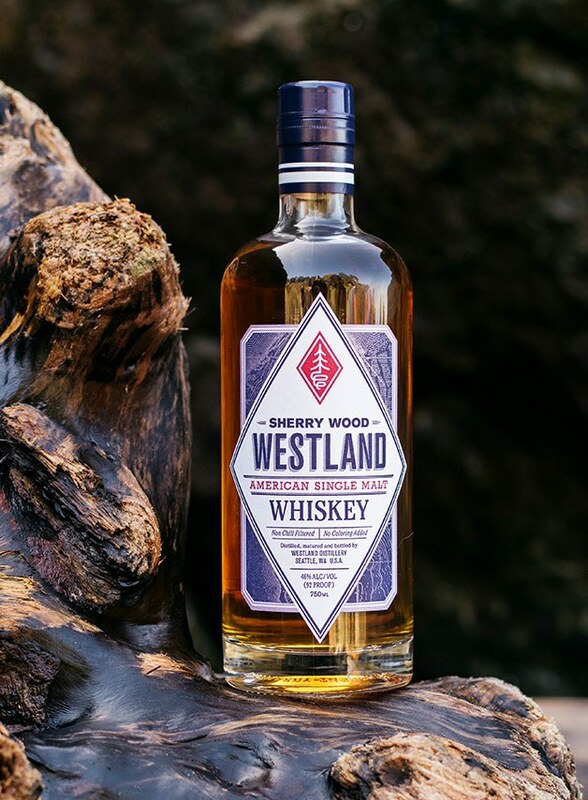 Our Pacific Northwest climate is ideally suited for the production of single malt whiskey. 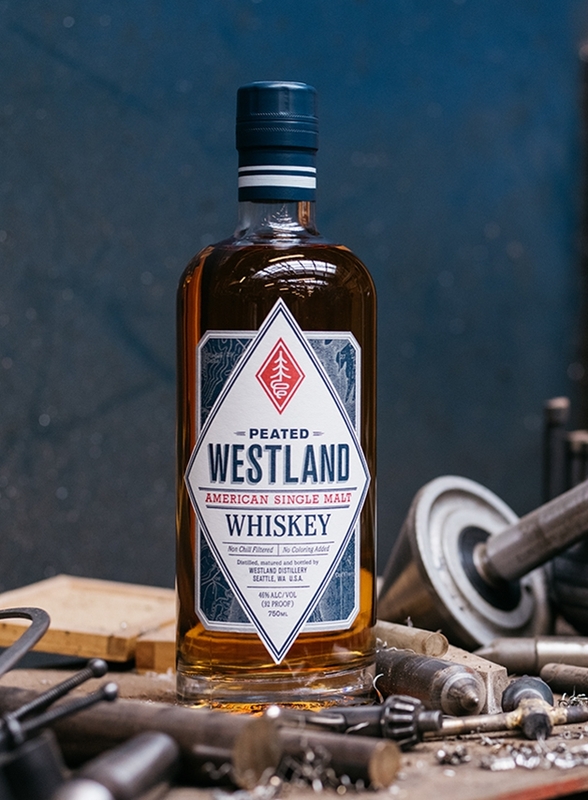 Washington contains two of the best barley-growing regions in the world, our remarkable water is sourced from the Cascade Mountains and we're surrounded by a cultural heritage that encourages questioning of long-standing conventional thinking. Our flagship whiskey stands as the greatest departure from Scottish whiskey-making tradition. 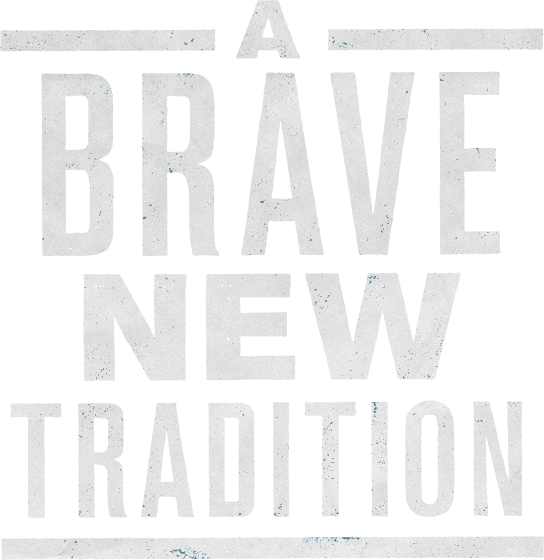 The truest to tradition but still represents a unique perspective on the world’s oldest style of whiskey. 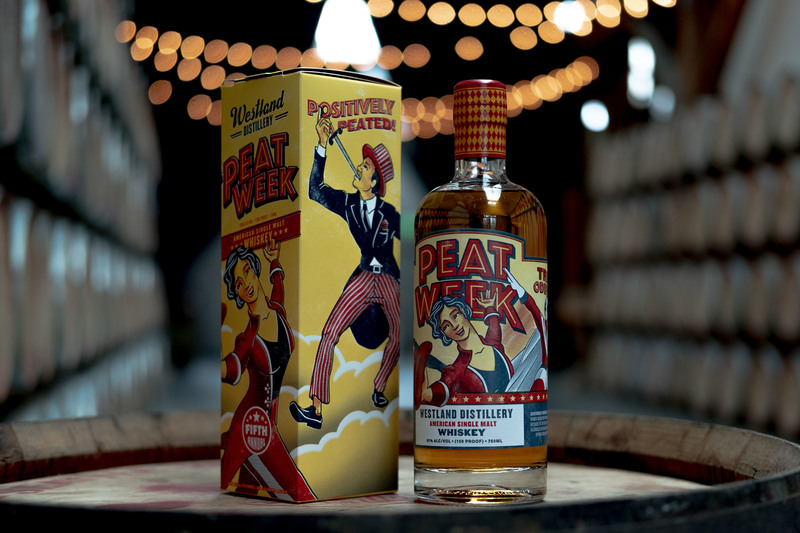 Our interpretation of one of the world’s most popular styles of single malt whiskey.